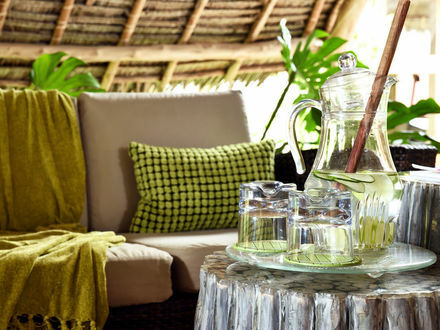 Built in the traditional style, with a rustic thatched roof but state-of-the-art cooking facilities, the studio has been dedicated to native Tanzanian Sous-chef Rose Mosha, who has been developing the cooking classes over her six years with the resort. They are now a much in-demand signature fixture, teaching eager students from around the world how to prepare mouthwatering traditional dishes and sample the best that the ‘Spice Island’ has to offer. 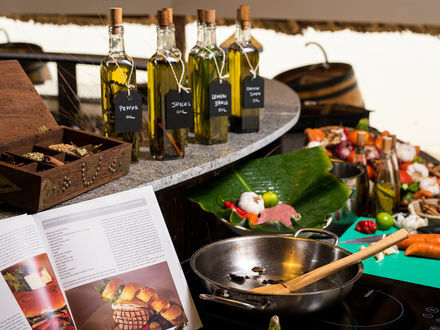 Chef Rose says “I am delighted to be able to showcase the best of Swahili cuisine at the Mosha Cookery Studio and inspire guests with my personal favourites and treasured family dishes which have been passed down from generation to generation”. Ceremonies and rituals among the Maasai are a very essential part of their culture and lifestyle. 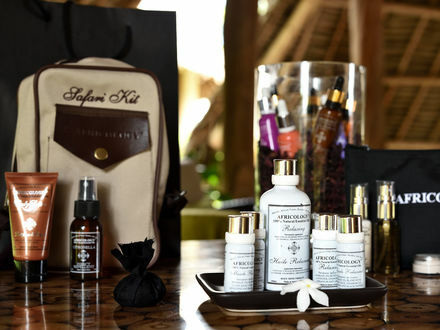 With our Maasai Ritual, our aim is to, quite simply, take you on a renewal journey deeply immersed in the traditions sights and sounds of the Masaai culture in Zanzibar. 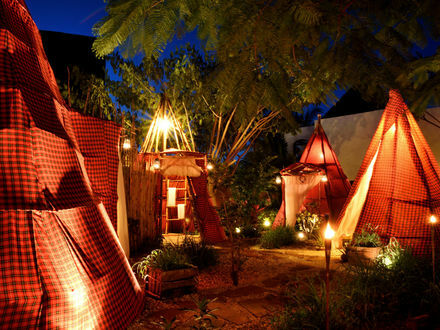 The Maasai Ritual can be performed once a day for a maximum of 2 guests at the time and is carried out at 18:00hrs. Please confirm which day you would like to enjoy this multi-sensory experience. Time - The one luxury no one can afford. At The Zalu Spa, you can buy time. Decide which treatments you would like before you come to us, or decide when you get there. It's up to you. It's your time. The All You Can Spa concept gives you the opportunity to enjoy any spa journey, at one rate, regardless of the menu price. With this package, you purchase the time, which you can then use towards your journey from our comprehensive menu.